Experience the soul of the mountains. Be welcomed by a legendary valley. 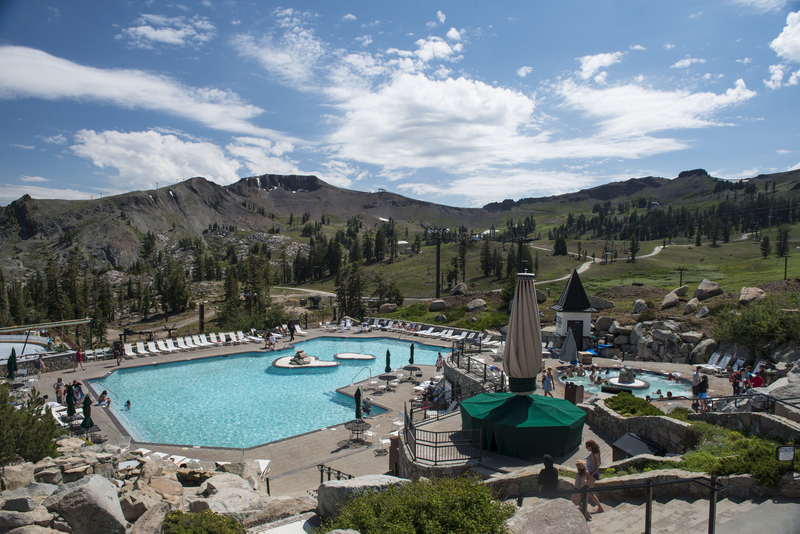 find new inspiration amidst century-old trees and stunning granite mountain peaks. 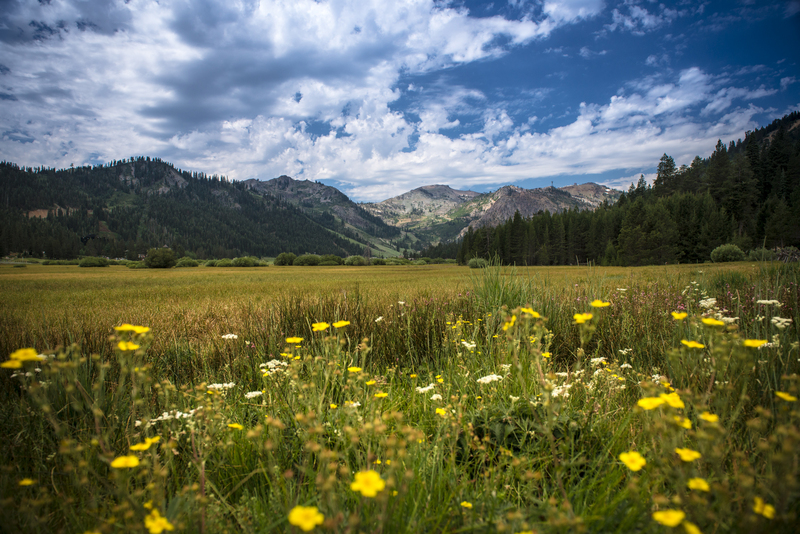 The Squaw Valley | Alpine Meadows experience...this is what awaits you when you book your next meeting or conference. 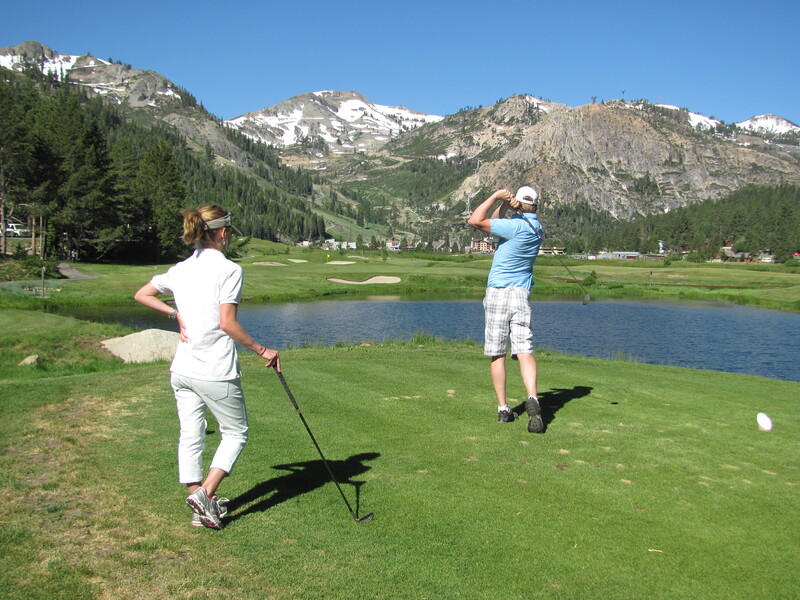 Squaw Valley | Alpine Meadows resort is a year-round destination located just a 45-minute scenic drive from the Reno-Tahoe International Airport and ten minutes from the crystal blue waters of Lake Tahoe. 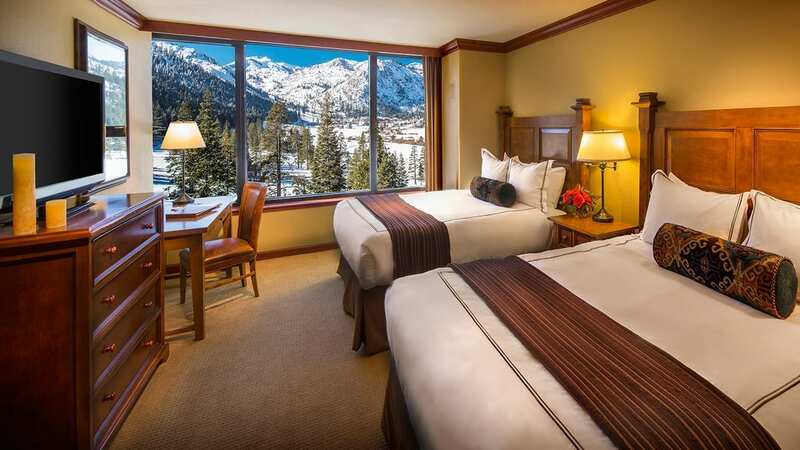 When meetings wrap up, guests can explore a myriad of recreational opportunities, high altitude adventure and networking in a relaxed setting. 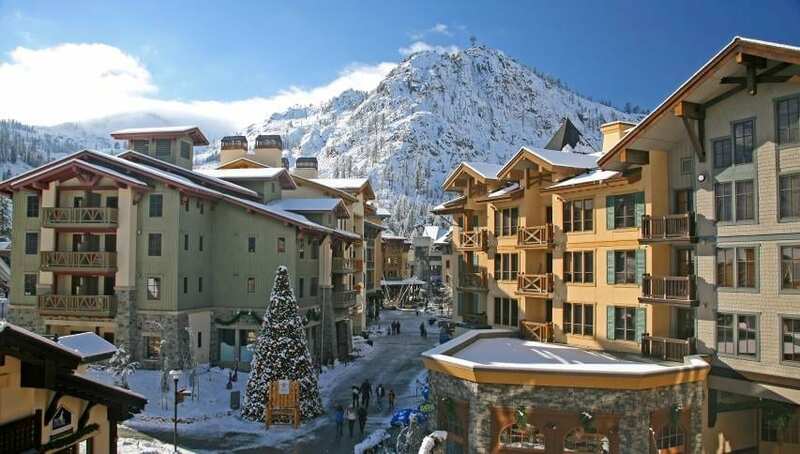 Stay within walking distance of Squaw Valley meeting rooms, ski lifts, Aerial Tram, restaurants, boutiques and year-round events and festivals. Guests can explore the resorts's vibrant restaurants, lively bars, pubs, art galleries and unique ships. 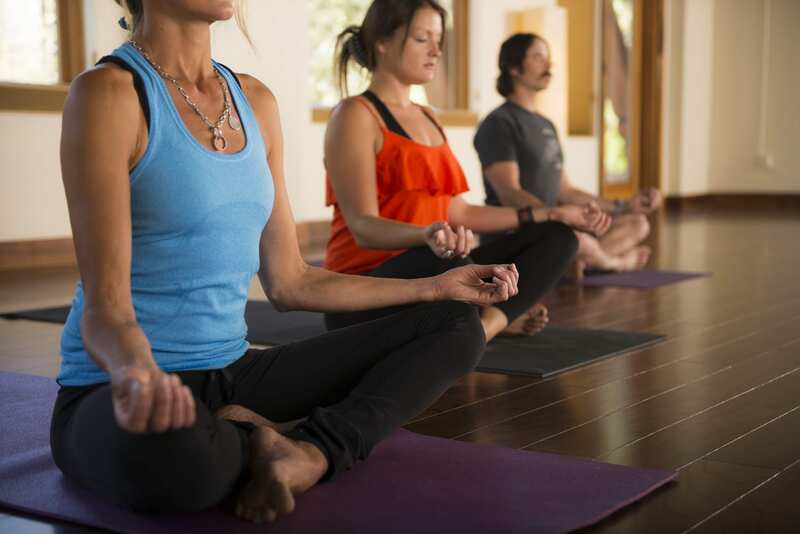 The Village also boasts a full-service day spa and yoga studio. 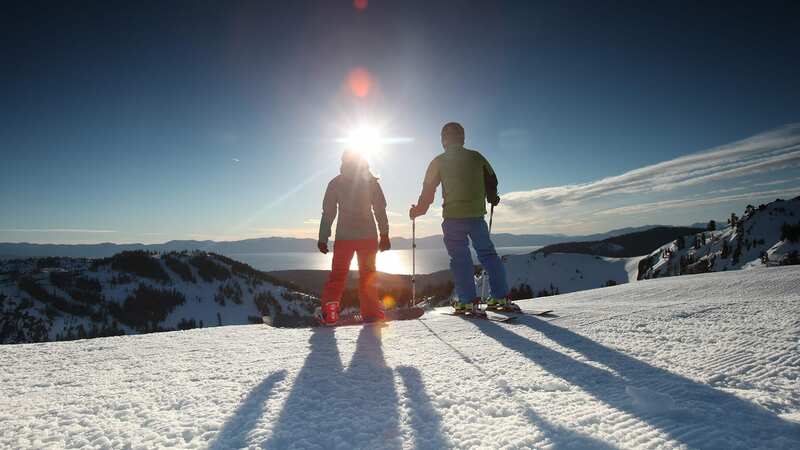 Whether it's group activities or team-building, anyone can embark on their ideal adventure at Squaw Valley | Alpine Meadows. 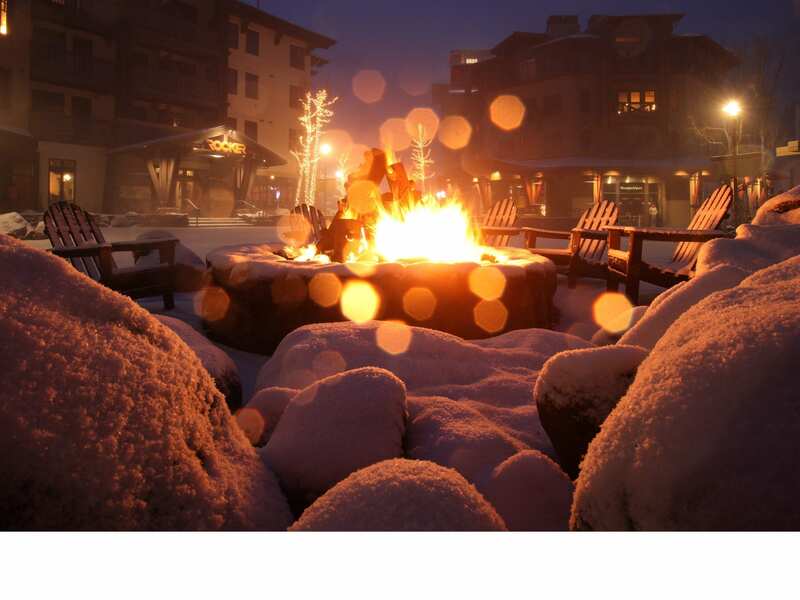 From the slopes to The Village, the resort is an exciting mecca for both outdoor enthusiasts and for those looking to simply relax. 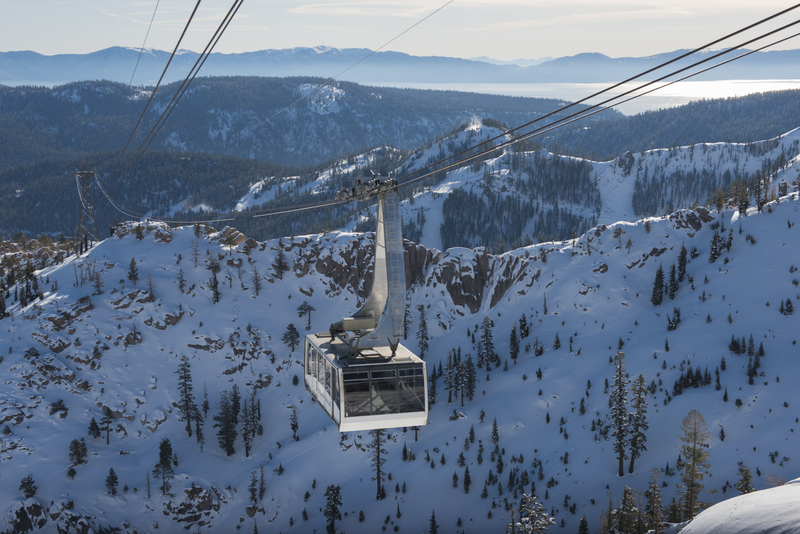 squaw Valley | Alpine Meadows offers Lake Tahoe's best terrain choices for skiers and snowboarders of all abilities. 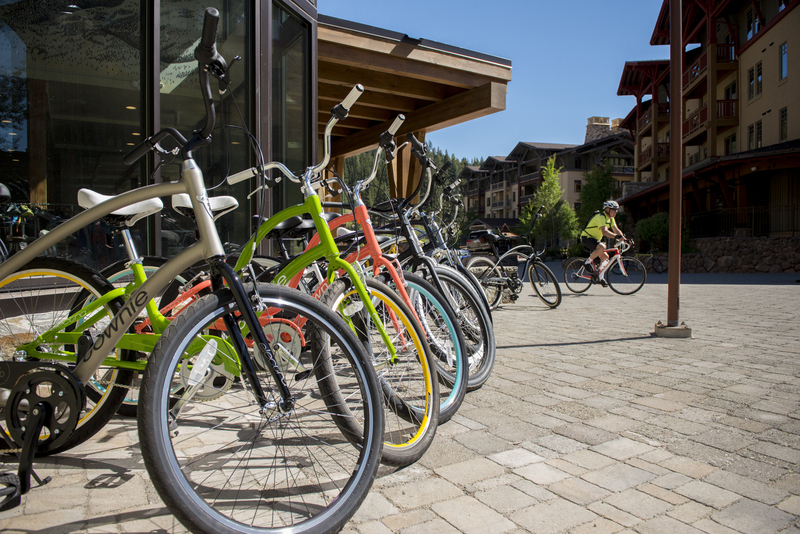 World-class bike trails and mountain biking are nearby and High Camp, elevation 8200', accessed via the Aerial Tram, offers mountaintop hiking, swimming, skating and sightseeing in addition to dining. 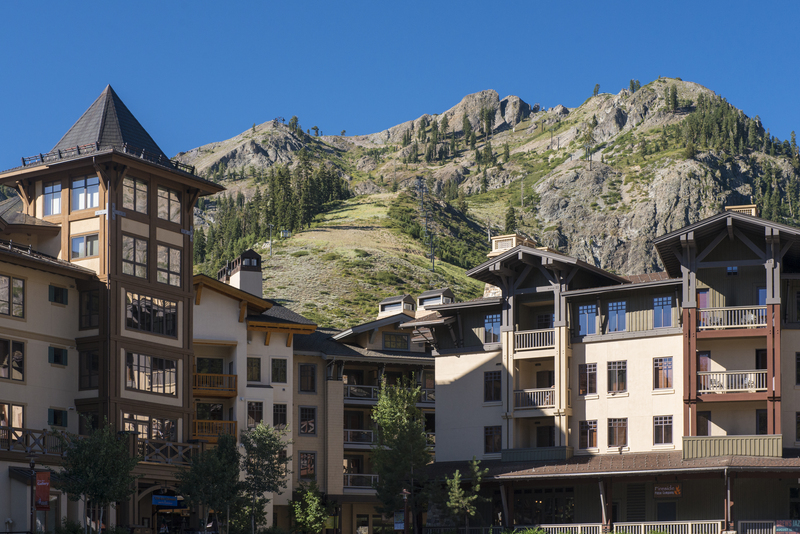 The Village at Squaw Valley offers slopeside condominium suites located above the meeting spaces, shop and restaurants. Available in one, two and three-bedroom options, every suite features a stone hearth fireplace, full kitchen, living room, flat screen TV and private balcony. The Village recently received $1.2 million in room upgrades. 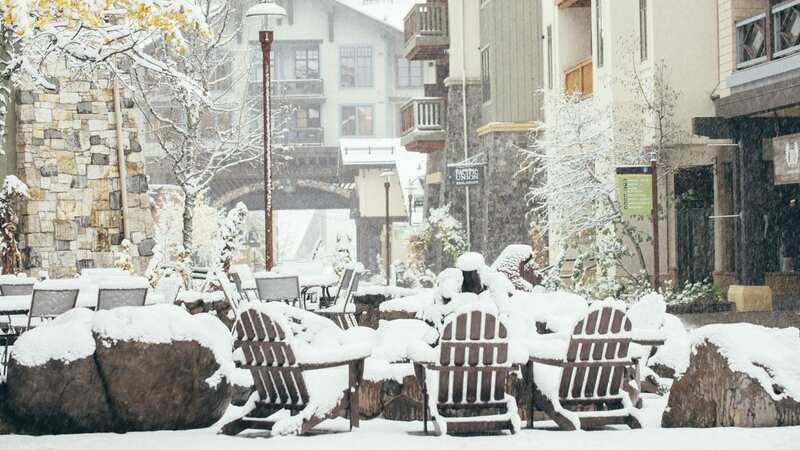 Just steps away from the legendary slopes of Squaw Valley resort, The Village at squaw Valley features 40,000 square feet of customizable indoor and outdoor meeting space. 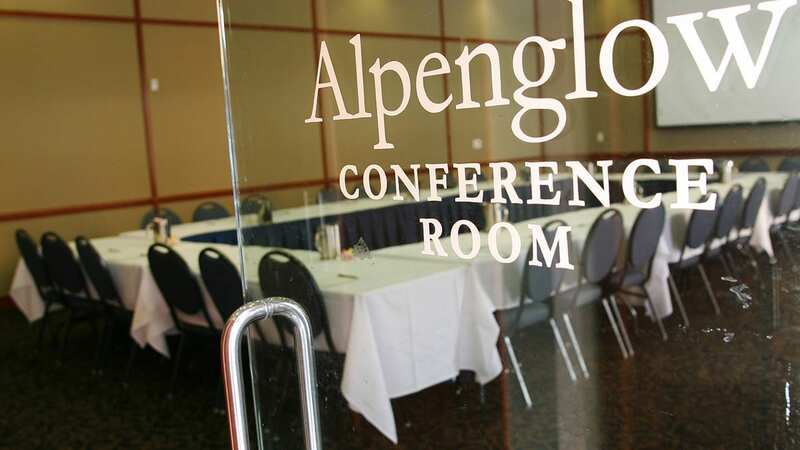 Over $1 million has been invested in meeting space upgrades, improvements and expansion. 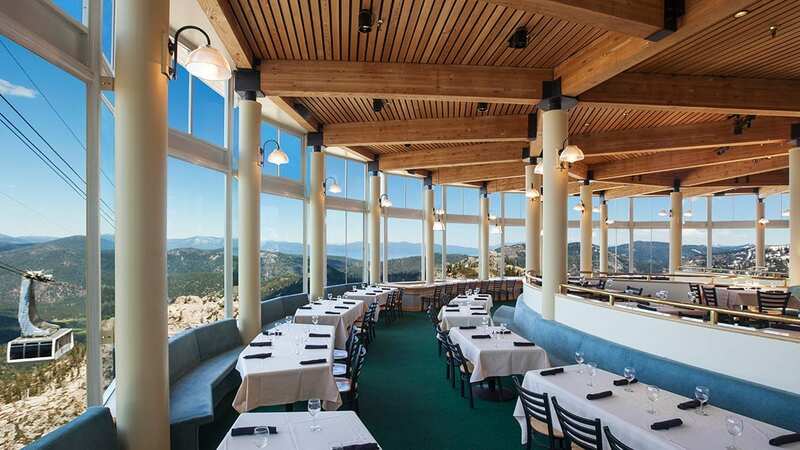 Choose from a variety of venues including spacious meeting rooms, some with breathtaking view of Lake Tahoe and the surrounding Sierra Nevada mountains. 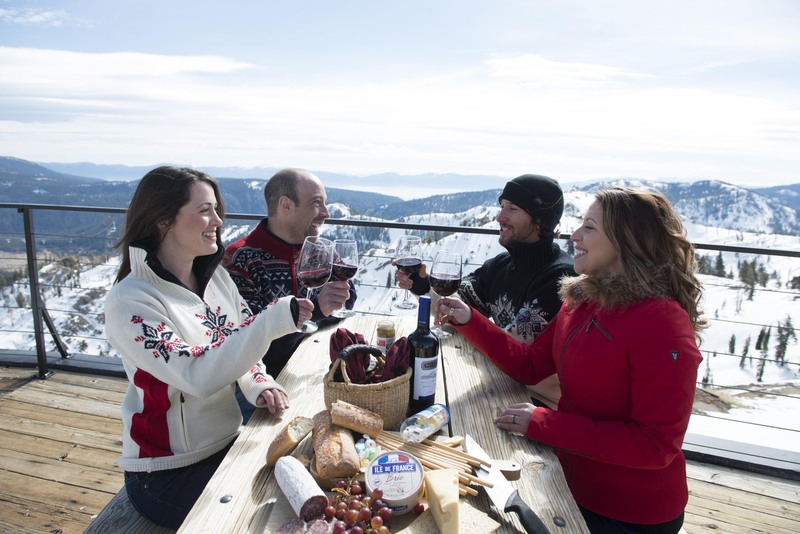 Squaw Valley's Executive Chef and culinary team take pride in designing creative dining experiences for memorable group gatherings. Choose from a variety of set menus or be inspired by our selection of themed options including farm-to-table, international cuisine or local sustainable. 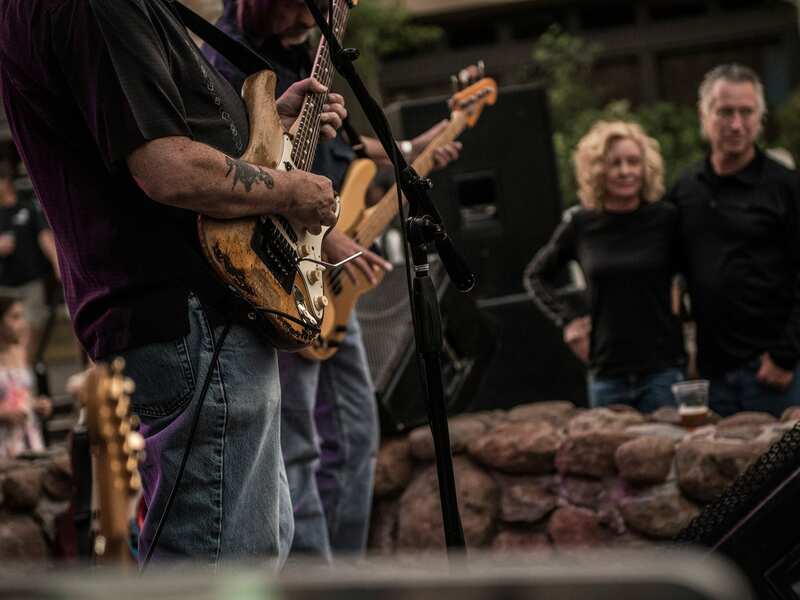 We also offer pairing parties featuring local breweries, California wines or whiskey tastings.